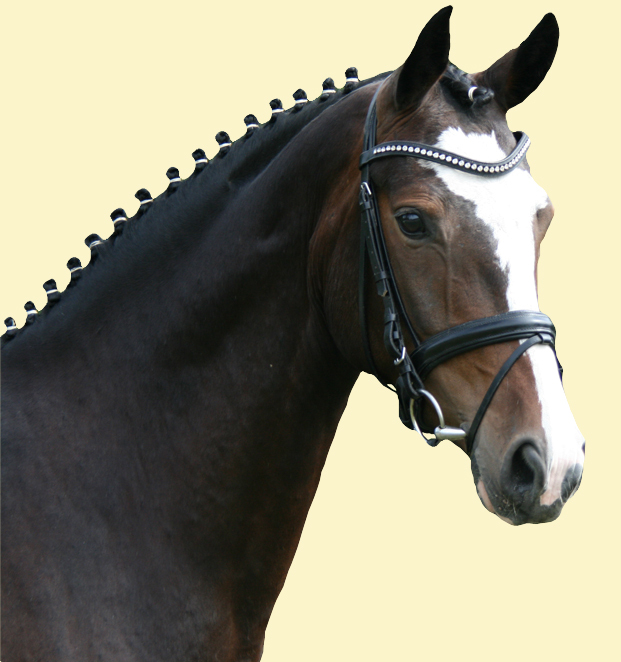 We breed successful horses in an ideal environment with best hanovarian, brandenburger and oldenburger breeding lines. We are offering two apprenticeships for 2018/2019. 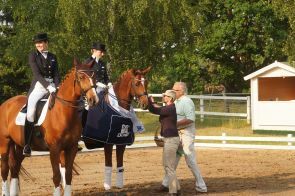 Our apprentice Merle Hennemann was honored for beeing the best apprentice "qualified groom" in Berlin-Brandenburg 2017. Congratulations for this outstanding result! We happily announce that we recruited a new trainer for our horses. Welcome Patrick Thomson. 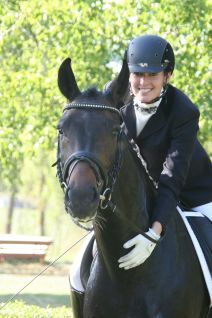 Our apprentice Nancy Schneider finished her education as "qualified groom" succesfully. Congratulations! 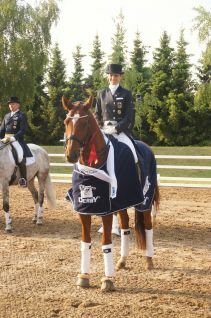 Our apprentice Anne Schott finished her education as "qualified groom" succesfully with honors. She was honored with the FN Georg Graf von Lehndorff-Plaque, Congratulation! Julia and Isabelle Sachs received the Golden Riding Badge! 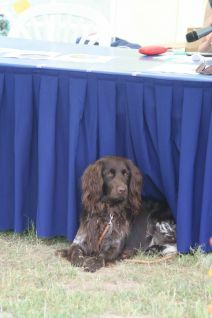 Our stud was awarded for excellent training for apprentices by the Arbeitsagentur Land Brandenburg. Our stud received the award for excellent training for apprentices at the BRALA. 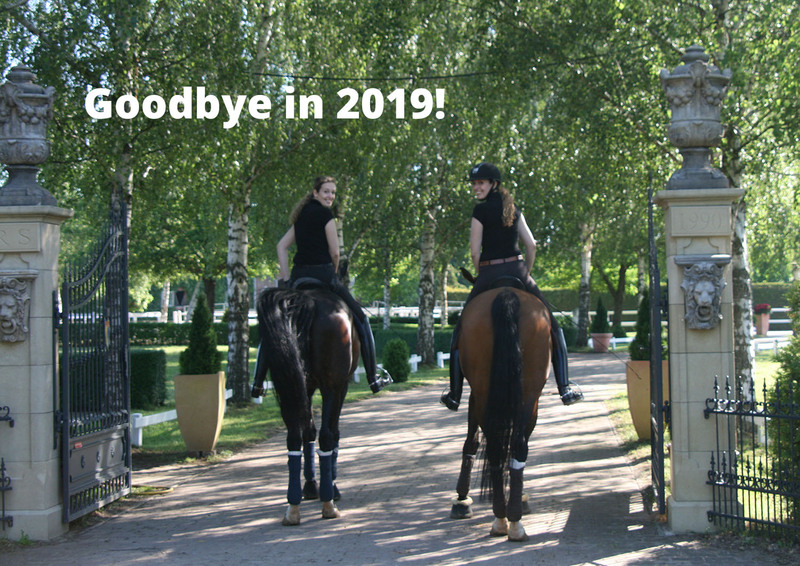 Our horseshow in 2019 is from May 31 to June 02. Fn tested training company. Fn tested horsekeeping. Fn tested horse stud. Fn tested show stable. 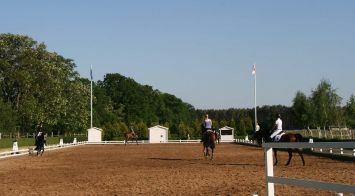 Fn tested stud for training young horses.